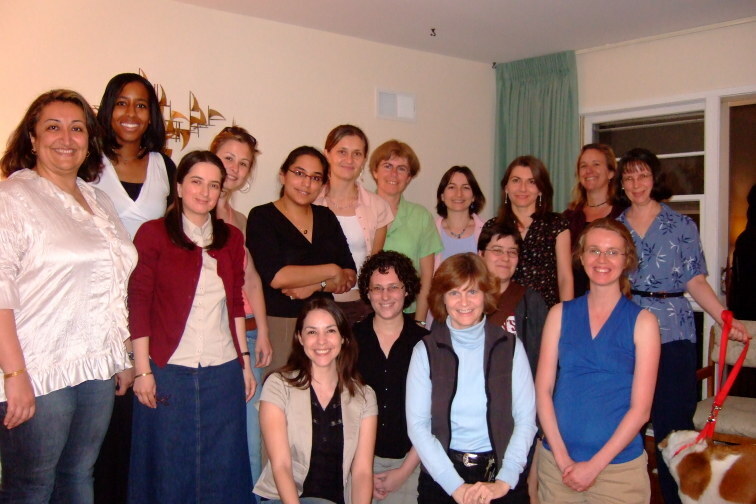 We are an informal organization of female graduate students, faculty, and researchers in the CS department and UMIACS. We get together for lunches on campus and potlucks hosted by faculty. Our mailing list and our password-protected wiki provide a supportive forum for women to discuss topics and find solutions. The purpose of this website is to share information about women in our department and link to resources for women and other underrepresented groups in computing. Our department's diversity statement explains why it's in everyone's interest for us to do this.